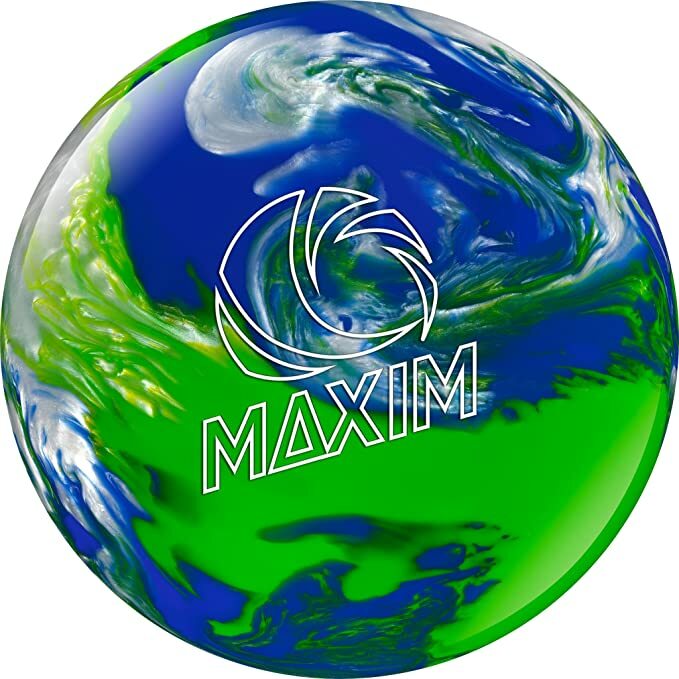 When you think of the sport of bowling what is the first thing you think of? 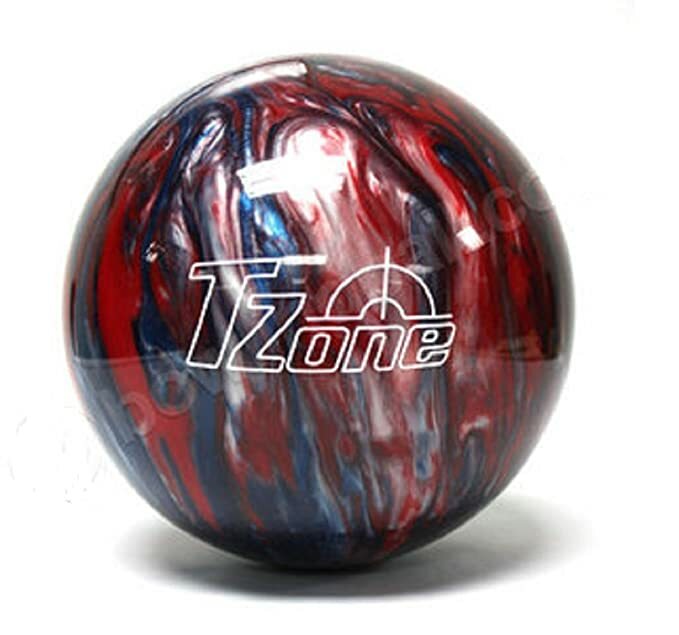 For me it’s the actual bowling ball. You can’t do anything until you have that. You can’t knock down any pins…nothing. I’ve played this game since I was a kid. I actually played in a league when I was in the 5th grade. Can you believe that! In college I even took a course in bowling and that’s when I first learned how to spin the ball. To this day I’m still working on my technique. You won’t have to search all over the alley for one each time. Alley balls have scratches, dents and are old. A new one will improve your game almost immediately. A customized one will fit your fingers and hand better. 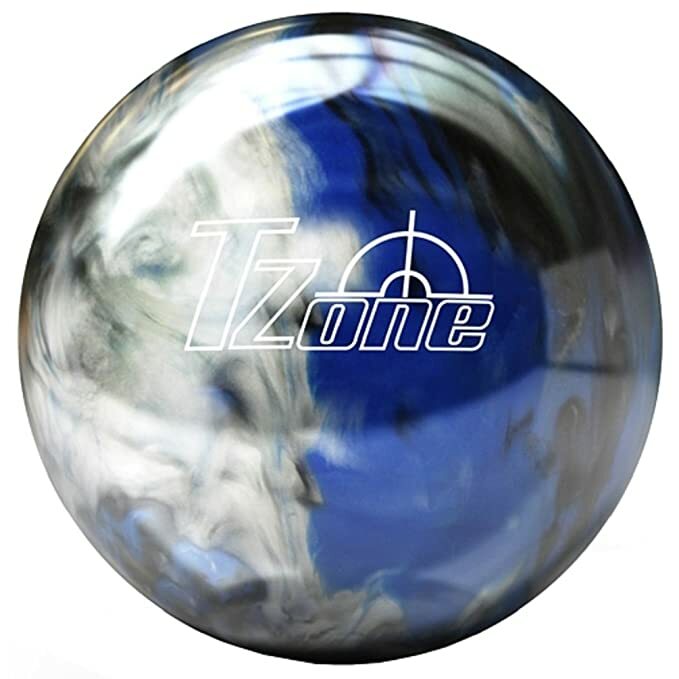 Because of the way they’re made the newer ones will allow you to knock over more pins. Those are just a few of the reasons for you to consider. Even if you are a casual player those reasons still apply. 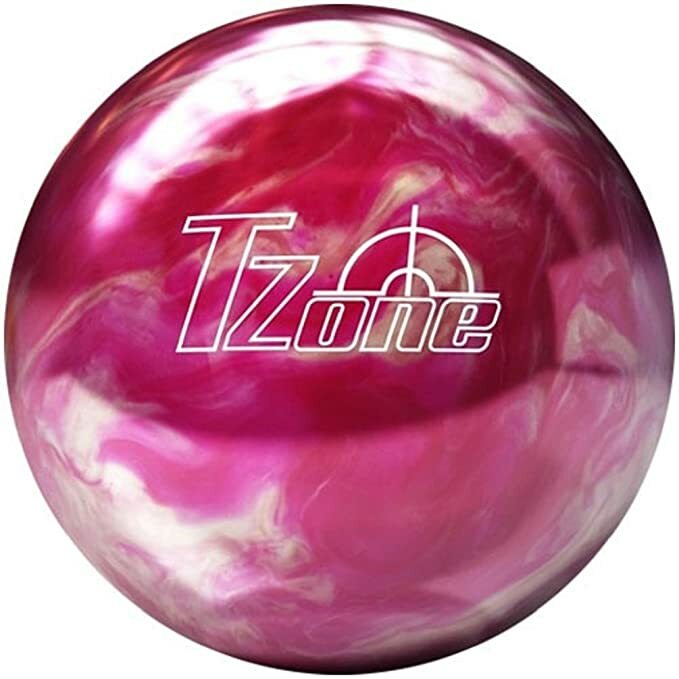 Here are some tips for you to consider when buying a bowling ball. Weight: Get one that you can handle. Don’t get a heavy ball just because you think you are strong. Find one you can control easily. Style: Do you really like to hook the ball using power in your arms or not so much? 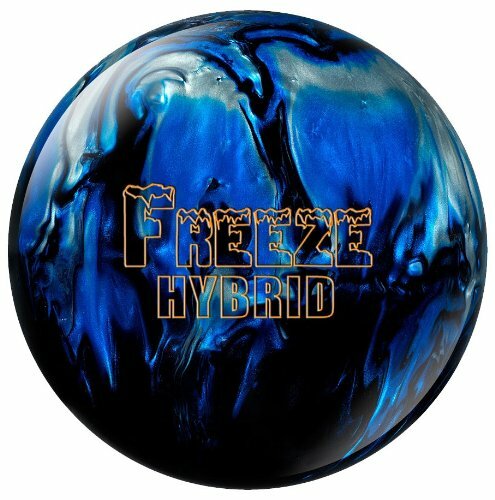 You can find balls with different differentials. Budget: How much do you want to spend? Don’t get a cheap one just to get one. Don’t get the most expensive one because you think it will perform the best. Where should you buy one from? That’s easy for me to recommend because I like to shop at the place where it’s cheaper, free shipping and lots of user comments to help me decide what to buy. Amazon. I’ve made this very convenient for you because in the examples below each of those pictures when clicked on will take you right to that product on Amazon. Here is a selection of the most popular out there today. These are specifically for one gender or the other. Players of all ages, sizes, abilities and gender love these. My favorite is the Pyramid Path Rising Pearl ball. It’s super popular and it just looks cool rolling down the lane. If you want to see if your weight of ball is available just click on the drop down box on the Amazon page. They have everything from eight pounds to 16 pounds. 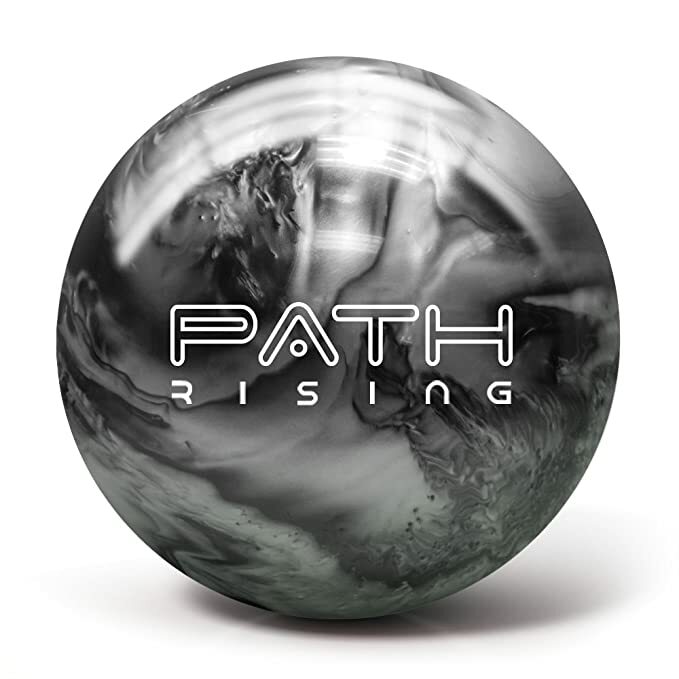 These come undrilled so you’ll have to get that done at your local alley. 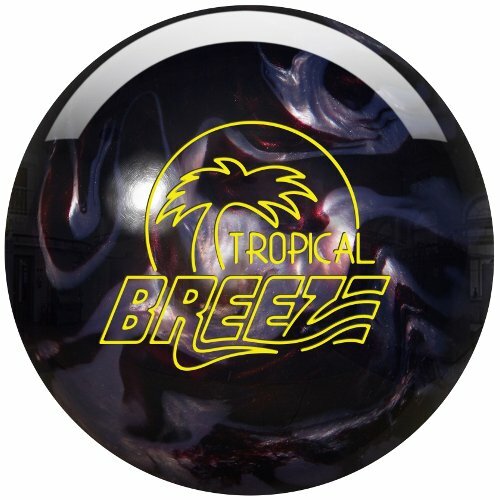 One theme you’ll find is that Brunswick is one of the leaders in the bowling ball biz. Even though the ones above are the most popular these are right there with those. You will find some here a little more affordable for a mid to lower budget. You can get these in all sorts of different sizes so make sure you click on the drop down box when you get to the Amazon page to select the right size. Read the user comments to because it’s good hearing from someone who has already bought it. 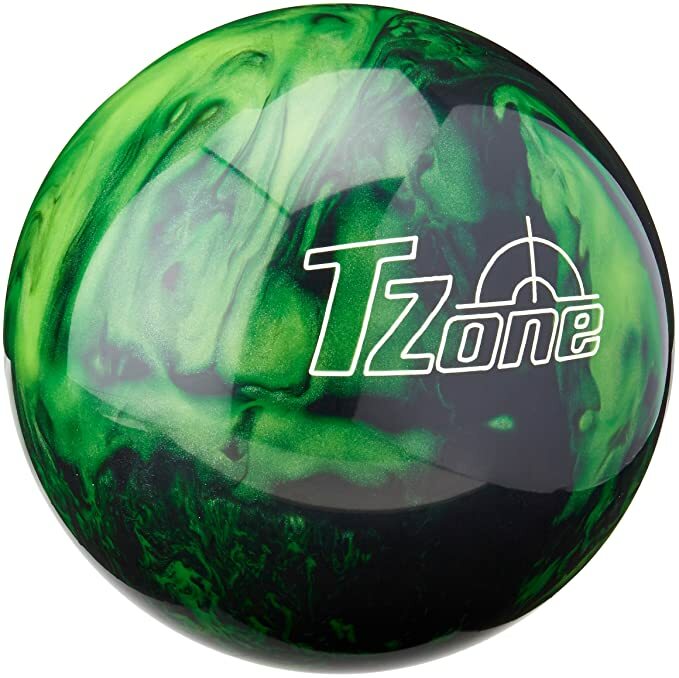 The Green Envy is a really nice ball and has a super high gloss finish which makes it look spectacular! 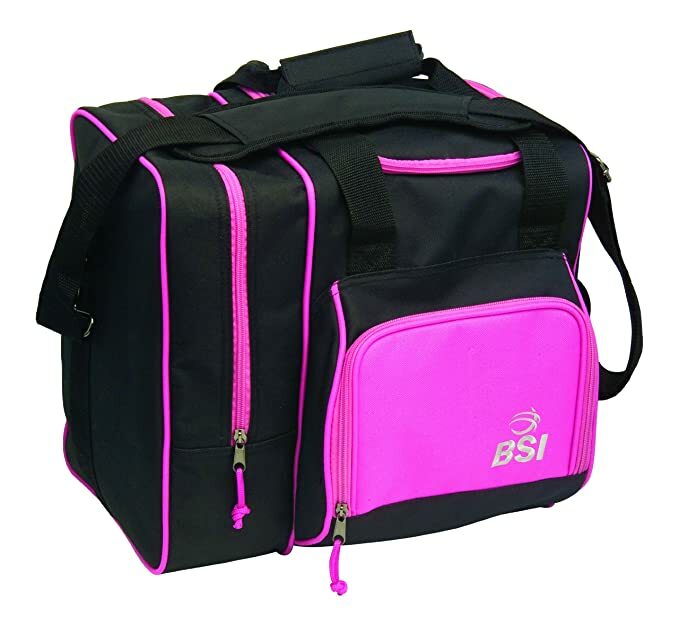 Bowling ball bags are recommended for easy to carry situations, keeping your ball secure and clean as well as putting your shoes and other accessories in it. 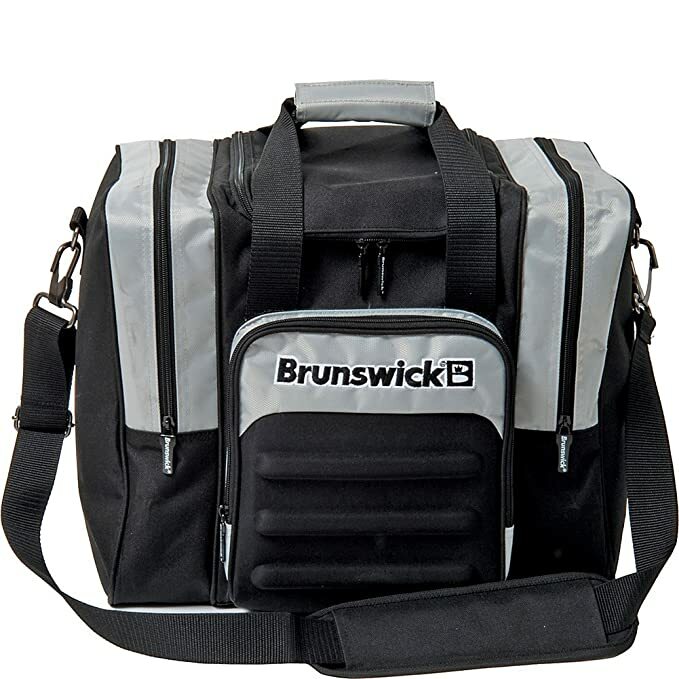 You don’t want to have to carry all your gear from the car inside the alley and back. Here are two choices for you to consider. They are very affordable. There is plenty of storage for just about everything. Not just a big open area either. Lots of pockets and space. 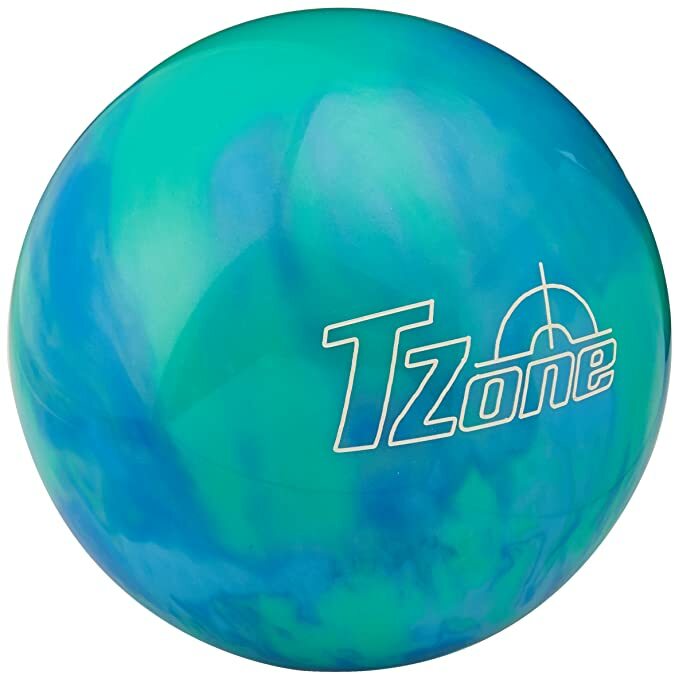 Watch this instructional video from an experienced bowler on how to hook a ball. 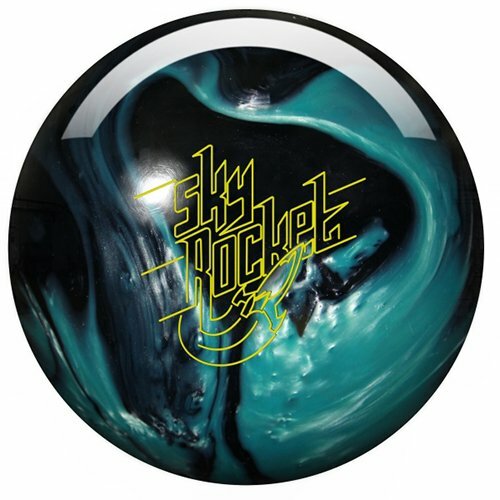 I love hooking my ball when I play. It takes lots of practice but if I focus each and every roll then I can do it pretty good. 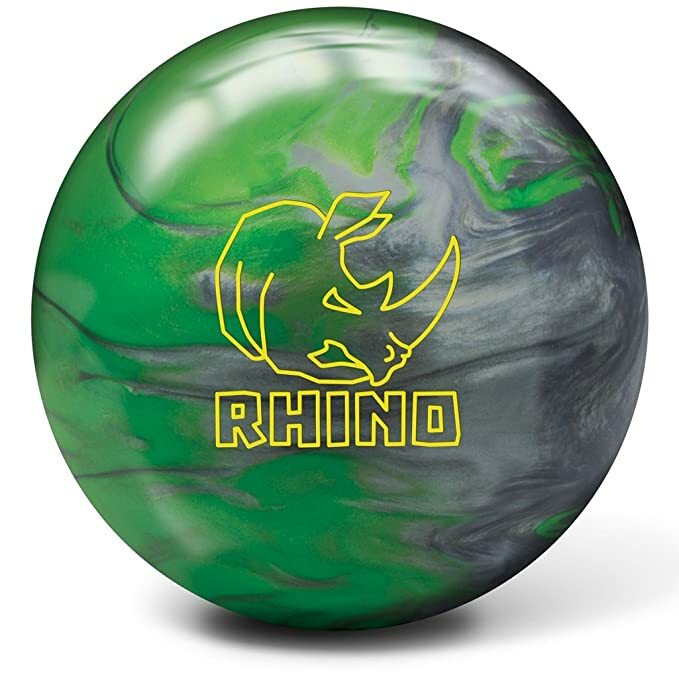 Which ball do you like the best? Do you prefer a particular color over another? I’m more into the darker colors like grays and blues. 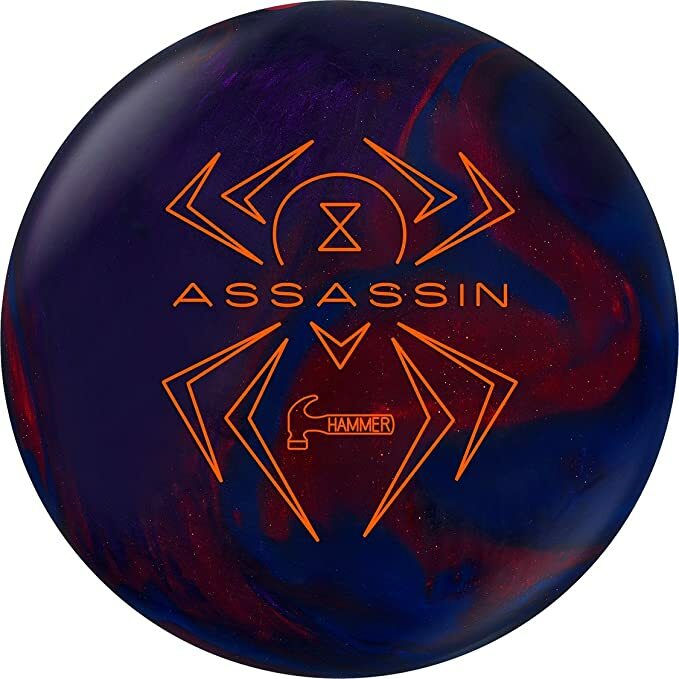 Many of these balls are on discount right now so go ahead and check them out now.